The tour is available during selected journeys on board the Arriva X93 until Sunday 2 September. Arriva North East, in partnership with North York Moors National Park, has launched a Yorkshire Coast sightseeing bus tour around the area. 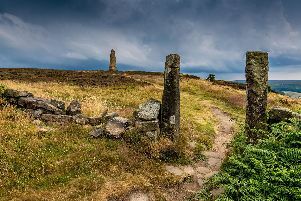 The new Arriva X93 audio and visual tour will highlight the heritage, culture and landscape of the moors, offering travellers the chance to learn about the area.